We have already started receiving entries for the NorthWrite 2016 writing competition and look forward to many more. A reminder that this competition is open to Northland writers only and the prize is attendance at a National writer’ conference. You can find the guidelines and entry form here. The closing date is Monday 28 March. As this is Easter Monday entries postmarked 29 March will be accepted. Our judges are Mandy Hagar and James George. Mandy Hager is a multi-award winning writer of fiction for young adults, and is a tutor on Whitirea NZ’s creative writing programme. 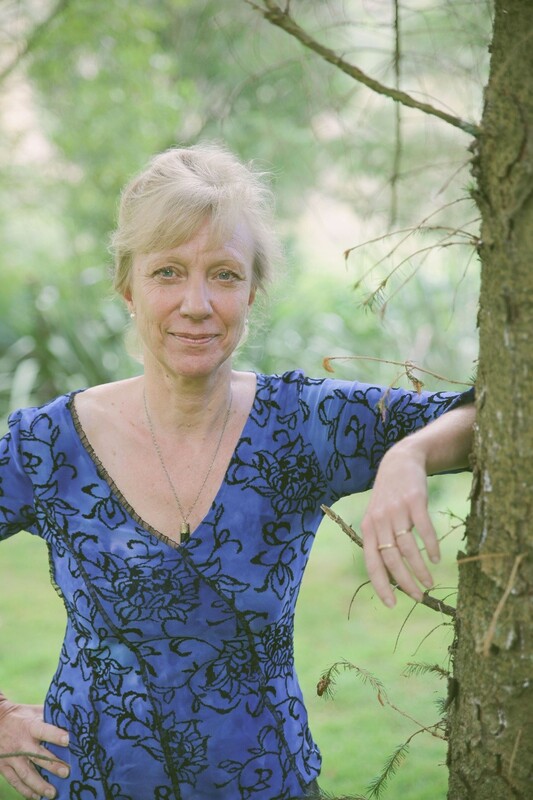 Her most recent award is the 2015 Margaret Mahy Book of the Year with Singing Home the Whale, and in 2014 she was awarded the Katherine Mansfield Menton Fellowship, one of New Zealand’s oldest and most prestigious writing awards, which enabled her to spend six months living in Menton, in the South of France as she researched a new project. She has won the LIANZA Book Award for YA fiction three times (Smashed, 2008, The Nature of Ash, 2013, Dear Vincent, 2014), the New Zealand Post Book Award for Young Adult fiction (The Crossing, 2010), an honour award in the 1996 Aim Children’s Book Awards (Tom’s Story), Word Weavers Excellence Award (2002), Golden Wings Award (2003) and five Notable Book awards. Her Blood of the Lamb’ trilogy has been published in the United States by Pyr Books. She has also been awarded the Beatson Fellowship (2012) and Writer In Residence at Waikato University (2015). As well as the above books, she writes adult fiction, short stories, non-fiction, educational resources, blogs and articles, and has a passion for writing “stories that matter”. 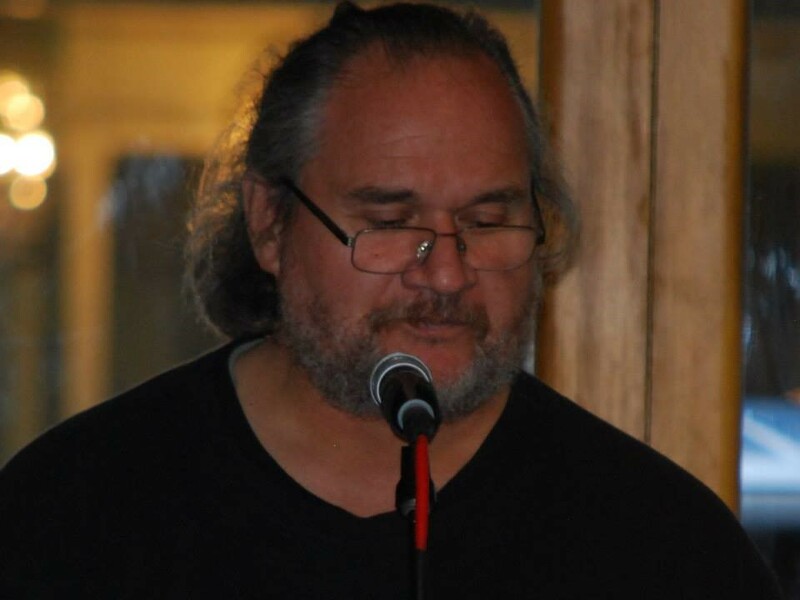 James George is a fiction writer of Ngāpuhi, English and Irish descent. His first published novel was Wooden Horses in 2000. His 2003 novel Hummingbird was a finalist in the Montana New Zealand Book Awards 2004 and the Tasmania Pacific Fiction Prize 2005. An excerpt from Hummingbird, Zeta Orionis, won the premiere award in the Māori Literature Awards 2001. His third novel, Ocean Roads, was shortlisted for the Commonwealth Writers’ Prize for Best Book in the South East Asia and South Pacific region. In 2007, he was the Buddle Findlay Sargeson Fellow. He has recently completed his fourth novel, Sleepwalkers’ Songs, due out mid-2016. He is a tutor at the AUT Centre for Creative Writing, and has previously taught creative writing at the University of Auckland (Continuing Education) and Unitec. James is a trustee of Toi Māori Aotearoa – Māori Arts New Zealand and is the current chair of Te Ha, its literature committee. James is based in Auckland, but sees Northland as his “ancestral and spiritual home”.